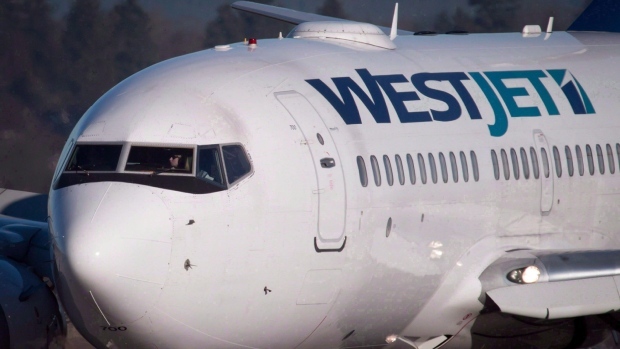 VANCOUVER - A Maui-bound WestJet flight aborted takeoff today in Vancouver after the aircraft blew a tire. WestJet spokeswoman Lauren Stewart says Flight 1876 was supposed to depart at 10 a.m.
She says first responders got the passengers off the plane on the runway before they were taken back to the terminal by bus. Stewart did not have any information on what caused the tire to blow, but says no injuries were reported. Passengers were scheduled to leave for Hawaii on another plane. The incident caused a runway at the airport to be closed, so all arrivals and departures were rerouted to another runway. Stewart says the airline is investigating what happened.